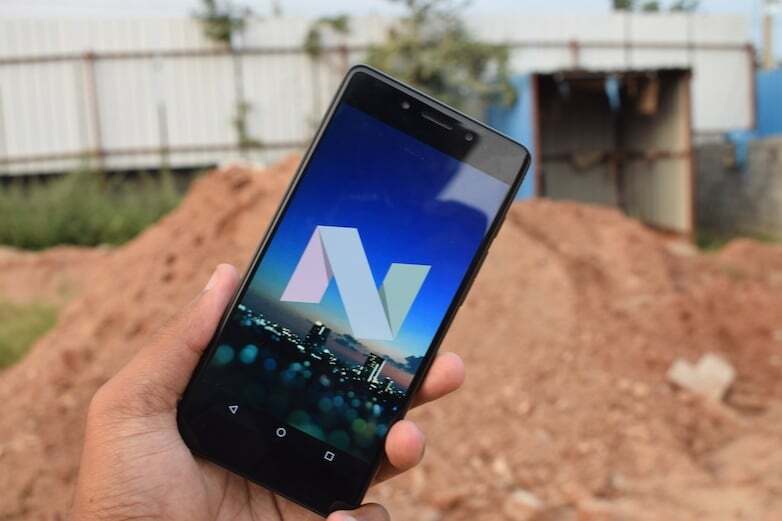 Tenor (also known as 10.or), the Amazon India smartphone brand has started notifying its users about the Android Oreo update rollout to its smartphones. Tenor has now stated that it will be updating its devices to Android Oreo in July 2018. The company has revealed this news via an SMS to the Tenor smartphone users. “Our Android Oreo update to 10.or devices is coming in July! Here’s assuring you of our continued commitment to regular updates,” said the company. However, it did not state which devices will receive the update. As of now, Tenor launched three smartphones in the Indian market- Tenor E, Tenor G and Tenor D. All the three devices are available for purchase under Rs 10,000. All the three devices are currently running Android Nougat, but in July 2018, they’ll be bumped to Android Oreo. For the unaware, Tenor is the only brand which went after Xiaomi in the value for money aspect last year. The Tenor G was introduced as an affordable option to the Xiaomi Mi A1, the Tenor E competed with the Xiaomi Redmi 4 back then, while the Tenor D was introduced to steal the thunder from the Xiaomi Redmi 5A aka Desk Ka Smartphone. Since its last launch of Tenor D in December last year, the company maintained silence without any new launches. Also, on the brighter side, all the Tenor smartphones boot near stock Android Nougat with subtle customisations here and there. The Android 8.0 Oreo update will add more value to the smartphones. Popular research firm, CyberMedia Research (CMR), earlier this year stated Tenor as one of the emerging smartphone brands of 2017 alongside the likes of Comio and NUU Mobile. Tenor is yet to launch a new smartphone in the Indian market this year, but hopefully, it changes in the coming days. For those who’re interested in picking up a Tenor smartphone, head over to Amazon India website. The Tenor D with Snapdragon 425 SoC starts at Rs 4,999; the Tenor E with Snapdragon 430 SoC is currently retailing for Rs 5,999 and Rs 6,999 and lastly, the Tenor G with Snapdragon 626 SoC now starts at just Rs 7,999.